Everyone has angels. It is their great joy to be of service to you. The Angel Reading experience allows you to create a relationship with YOUR angels that you can use every day to improve every part of your life. 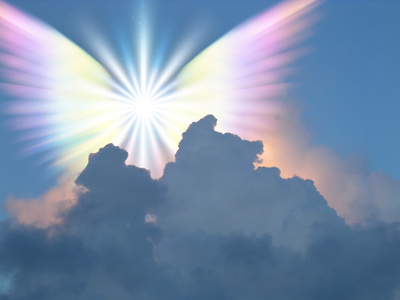 Spend an hour with Jeanette and your Angels, Spirit Guides and anyone on the other side who would like to share their messages with you. A reading can answer general or specific questions you may have and can also include an energy clearing. To register, contact me here. If you are feeling heavy with energy you do not want, experiencing mood shifts you cannot explain or just want to clear energy to open your life, Spiritual Response Therapy is just what you are looking for. This is a process which looks at present and past life patterns, blocks and programs that are present in your life but not serving you. 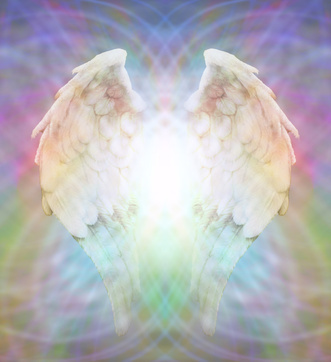 Working directly with your angels, Holy Spirit and your High Self we clear you no longer need so you can move forward without dragging negative energy behind you.